By using CSS codes we can create websites menus more easily with very simple and small number of codes. So uses of CSS menus on websites makes your website lighter and faster, also runs on almost all of the browsers. 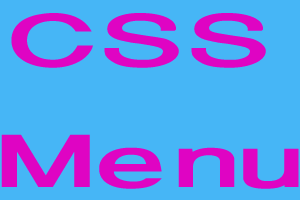 Here I have given some useful steps and codes for creating simple menu using CSS. 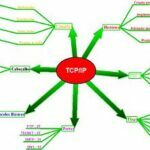 It may help you to make simple, attractive and awesome menu for your own website by using the following steps and codes. # At first create the following HTML codes on your webpage. Replace the “#” with your link URL included in the HTML code below. # Create a CSS file with the following codes. Replace the ‘back.jpg’ with your image file included in the css code below. # Link CSS file to the web page. Add the following code to link CSS file to the web page between <head> tags.